What will $3,000 rent you in New York City? We've rounded up the latest rental offerings via rental site Zumper to get a sense of what to expect when it comes to finding a place in New York City if you're on a budget of $3,000/month. 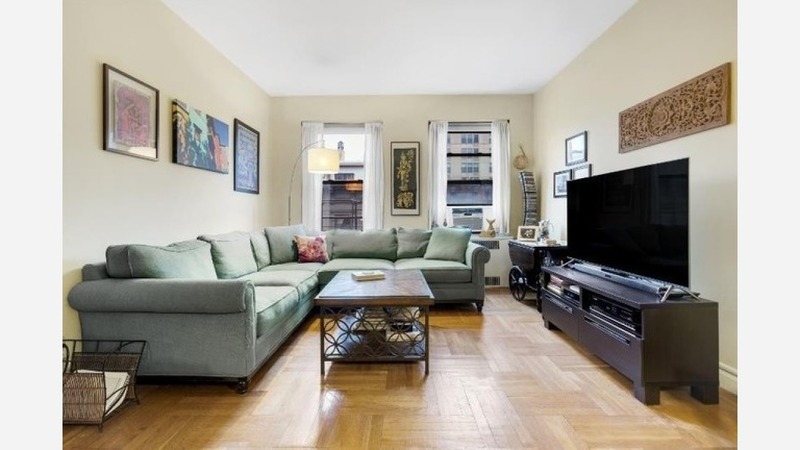 Listed at $3,000/month, this studio apartment is located at 1 Astor Pace. The building features on-site laundry, an elevator, a doorman and concierge service. Pet owners, inquire elsewhere: this spot doesn't allow cats or dogs. Apartment amenities include air conditioning, hardwood flooring, high ceilings and a walk-in closet. Per Walk Score ratings, the area around this address is extremely walkable, is convenient for biking and boasts excellent transit options. Next, check out this one-bedroom, one-bathroom condo that's located at 209 W. 104th St. It's also listed for $3,000/month. In the unit, you'll get hardwood floors, high ceilings, closet space, arched doorways, stainless steel appliances and ample natural light. The building offers on-site laundry, an elevator, storage space, secured entry and on-site management. Pet owners, take heed: cats and dogs are welcome. Per Walk Score ratings, the area around this address has excellent walkability, is quite bikeable and boasts excellent transit options. Located at 21 W. 87th St. (at Central Park West), here's a one-bedroom, one-bathroom apartment that's listed for $3,000/month. In the apartment, you can anticipate hardwood floors, high ceilings, a dishwasher, a walk-in closet, a fireplace, a ceiling fan, wooden cabinetry and stainless steel appliances. Pet lovers are in luck: cats and dogs are welcome. Walk Score indicates that the area around this address is a "walker's paradise," is quite bikeable and has excellent transit. Listed at $3,000/month, this one-bedroom, one-bathroom apartment is located at 37 Montrose Ave. In the unit, you can expect hardwood floors, high ceilings, a walk-in closet, a balcony, stainless steel appliances and large windows. The building offers on-site laundry, an elevator and storage space. Pets are not welcome. Here's a one-bedroom, one-bathroom apartment at 210 E. 22nd St. (at 3rd Avenue & East 22nd Street) that's going for $3,000/month. The building offers on-site laundry, an elevator and a doorman. When it comes to pets, both meows and barks are welcome. Apartment amenities include hardwood floors, wooden cabinetry, stainless steel appliances and closet space. According to Walk Score's assessment, this location has excellent walkability, is very bikeable and boasts excellent transit options.